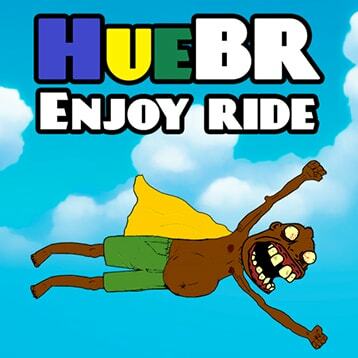 Hue BR Enjoy Ride you take control of the famous brazillian meme, collect many coins and fly away! 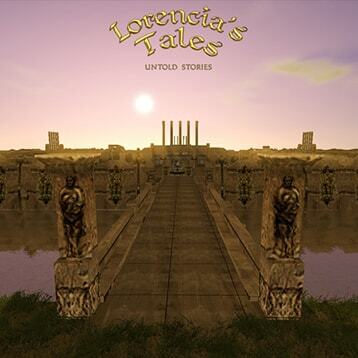 Visit Lorencia this remake (WIP) of the classic MMORPG Mu Online! 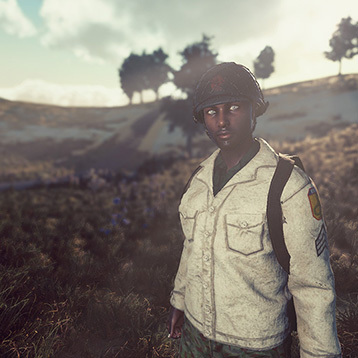 In Smoking Snakes you are part of the Brazilian Expeditionary Force (B.E.F) fighting Axis in Italian territory during World War II. Breasts with realistic physics that will be used in a number of adult games. New website is now online!